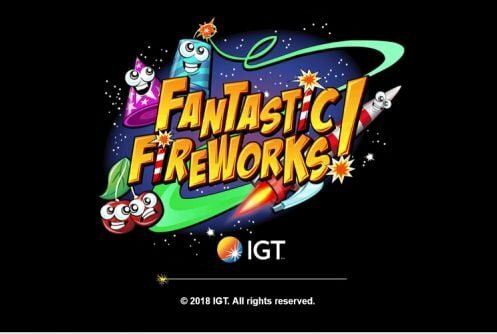 Fantastic Fireworks is a low to medium variance video slot from IGT with 10 paylines that is played on a 5×5 grid. 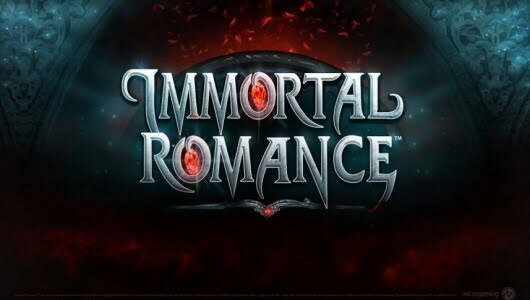 It comes with a free spins feature that gives you up to 8 free spins along with guaranteeing exploding symbols on each win. The RTP or average return to player percentage of the slots is 96.5% or a house advantage of 3.5%. 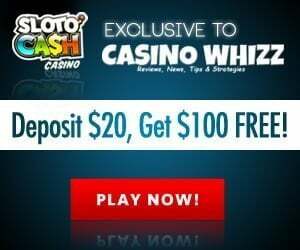 The top jackpot (non-progressive) that can be won on a single spin is 200 coins. By no means is this earth shattering, then again it’s the perfect game for low rollers. Fantastic Fireworks really looks good with mesmerizing little Kawaii fireworks symbols that smile at you as you spin the reels. The game mechanic is all about forming chains of 3 or more symbols that stick to the reels causing adjacent symbols to explode. The Rocket Bonus Meter must be filled first before you can play the Cannon Bonus Mode, the latter feature is a Pick Me Game where loads of cash prizes can be won. 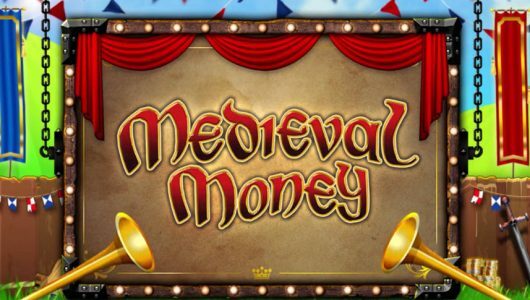 The smallest bet per spin is £0.20 up to £600, the game can be played on mobile devices and PC desktops. Symbols on the reels are the CrissCross, Wild Super and Sparkler symbols. 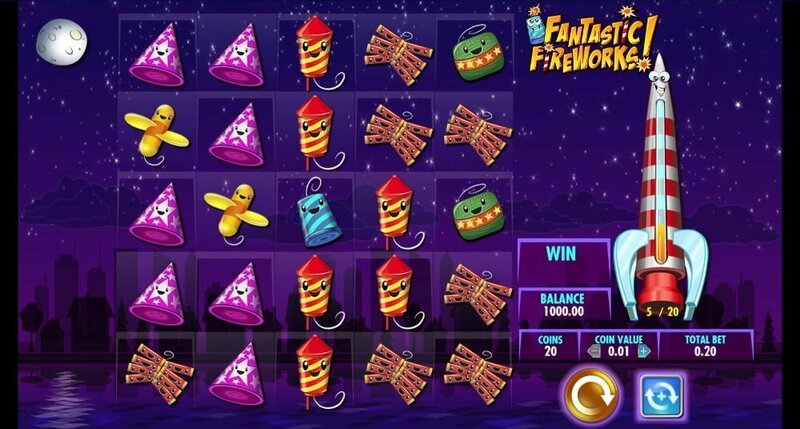 The usual customization options like graphics settings, Auto Play, Audio mute/un mute, Max Bet and coin range makes Fantastic Fireworks more convenient to play. The trick is to fill the Rocket Meter as quickly as possible, once it’s filled one of two bonus features is triggered: It can be the Cannon Bonus or the Free Spins feature. If you succeed in forming 3 or more chains of symbols, not only will the adjacent symbols explode but successive wins can be gained on each spin. When winning symbols pop up on the reels they substitute previous wins that exploded. Chains of 4 Symbols: When Boom symbols are created they cause adjacent symbols to explode. Chains of 5 Symbols: If Super Wild symbols pitch they create numerous symbols when they explode. Intersection wins: CrissCross symbols are created that cause their row and column to explode. 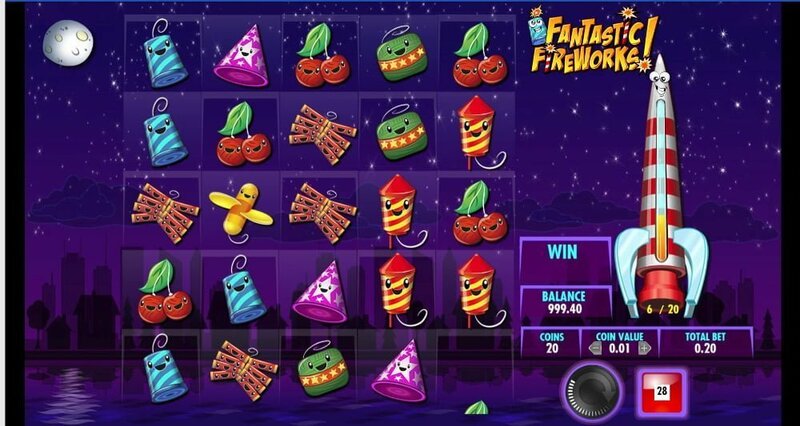 8 Free Spins in conjunction with exploding symbols which guarantees you a payout on every spin. The next one is the Canon Bonus, 3 cannons must be picked here each with its own cash prizes. Fantastic Fireworks with its special symbols pays surprisingly well during the base game thanks to those special symbols. As such it won’t be a biggie even if you don’t trigger the main bonus games which is pretty unusual for a slots. 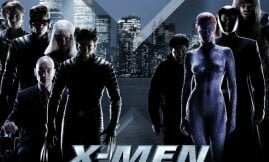 It’s a simple slots that’s easy on the pocket even if your average bet per spin is only £0.20 per spin you can still win an amazing 10,482x your stake (multiplied by the coin value). 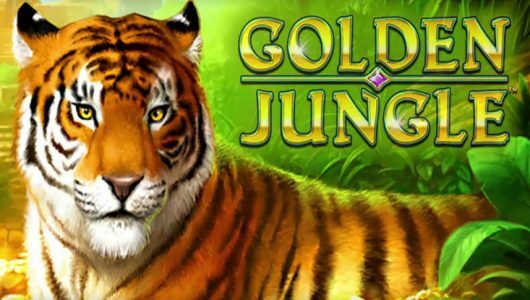 Not the best IGT game but still a solid addition to an already IGT slots library.